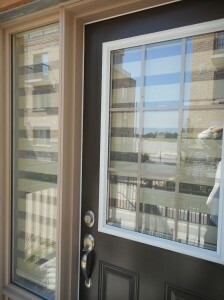 For most newly constructed homes, window coverings are not included! 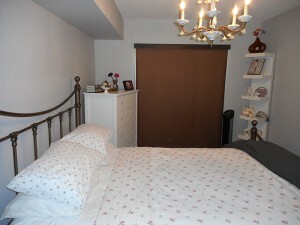 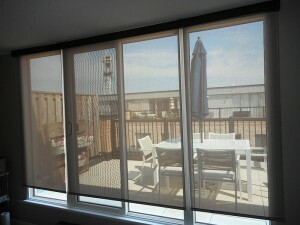 This allows home owners to customize, design and implement their strategies and preferences throughout the home. 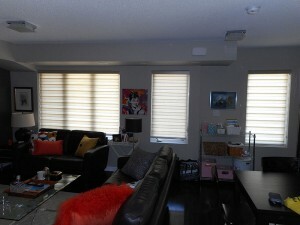 For this particular townhouse, there were several floors, rooms and windows to design. For Shade Works this is perfect. 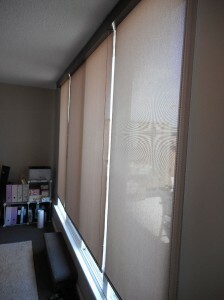 We can work one on one with the customer to ensure that we cover their windows both with style and function. 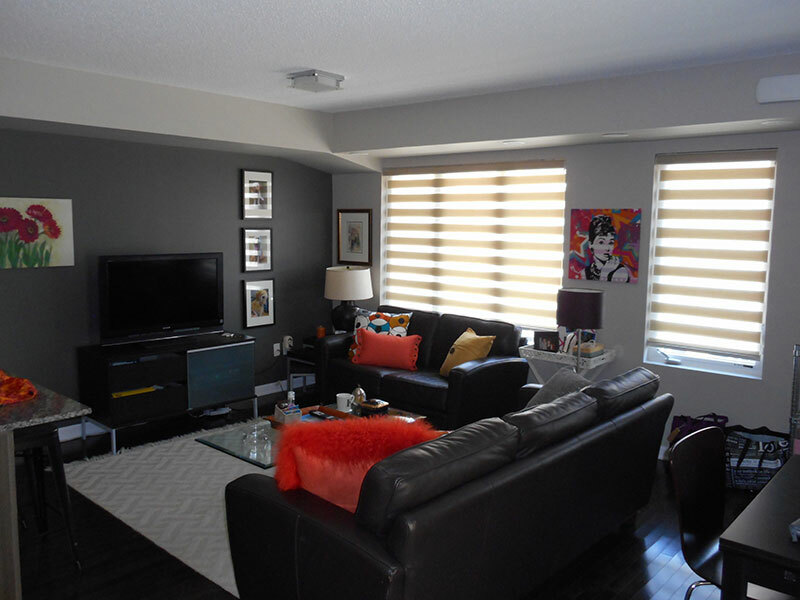 In the living room, the owners selected our most popular product, the Premium Sheer Elegance Shade (Collection: Romance, Colour: Neutral). In the bedroom, where privacy and light protection was preferred, we suggested our Blackout Roller Shades (Collection: Imagine, Colour: Coffee). 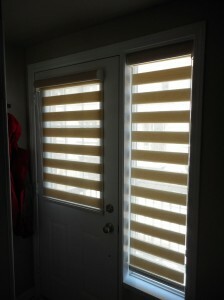 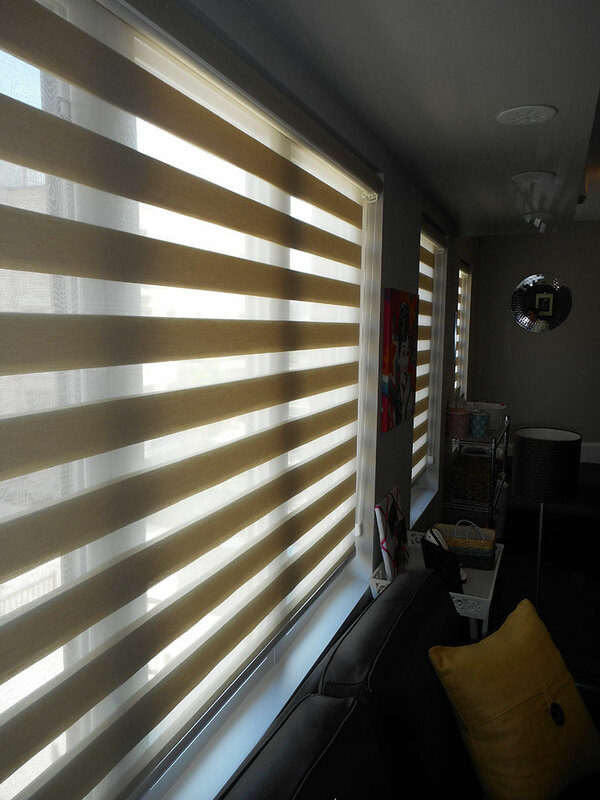 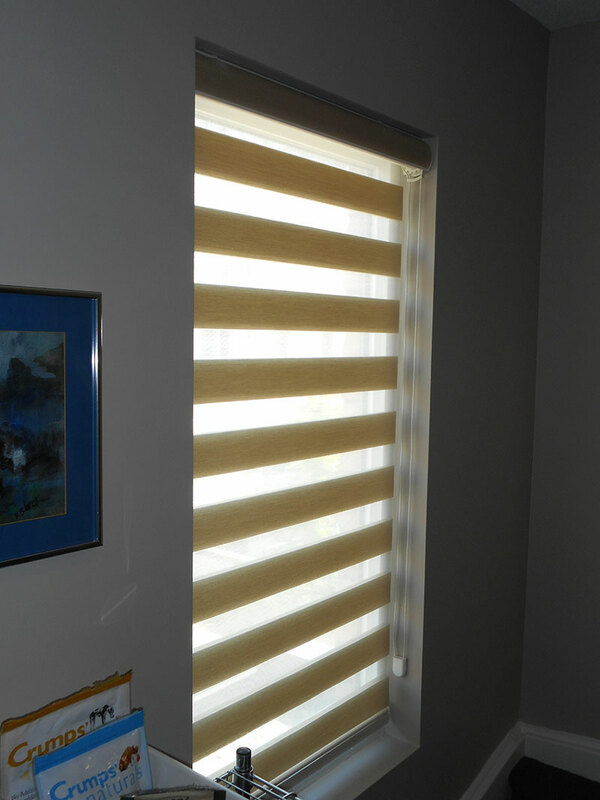 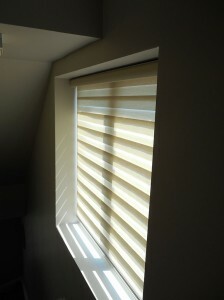 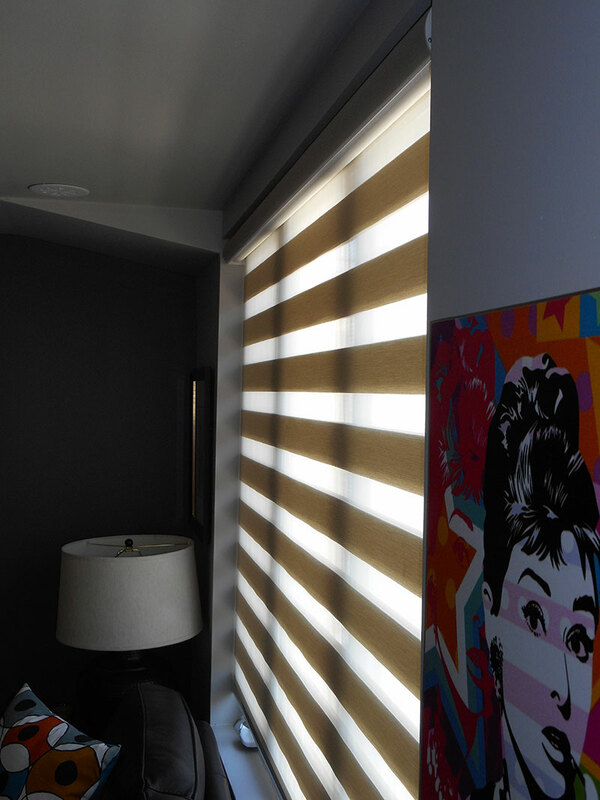 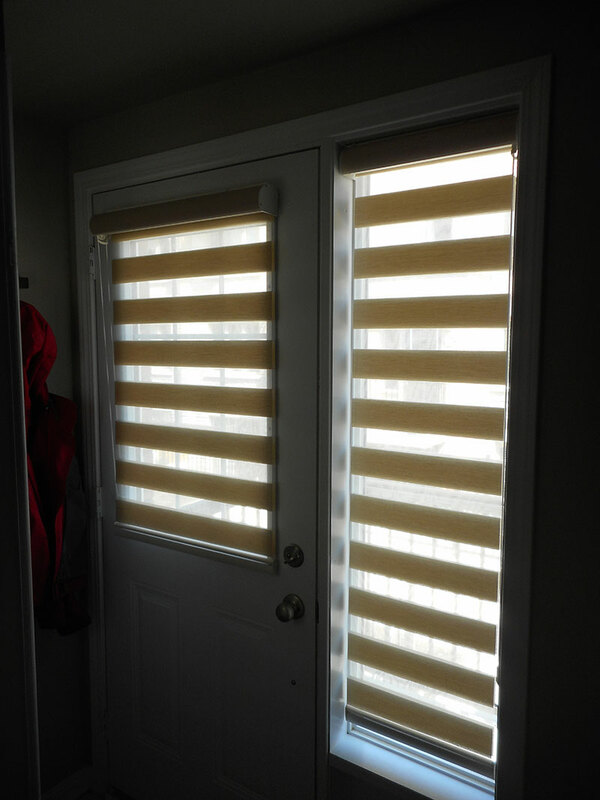 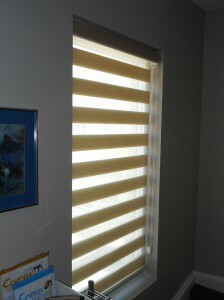 These shades come in many fabrics and colours, but the backing (side facing the street) is produced in a white colour to satisfy any strata/condo by-laws. 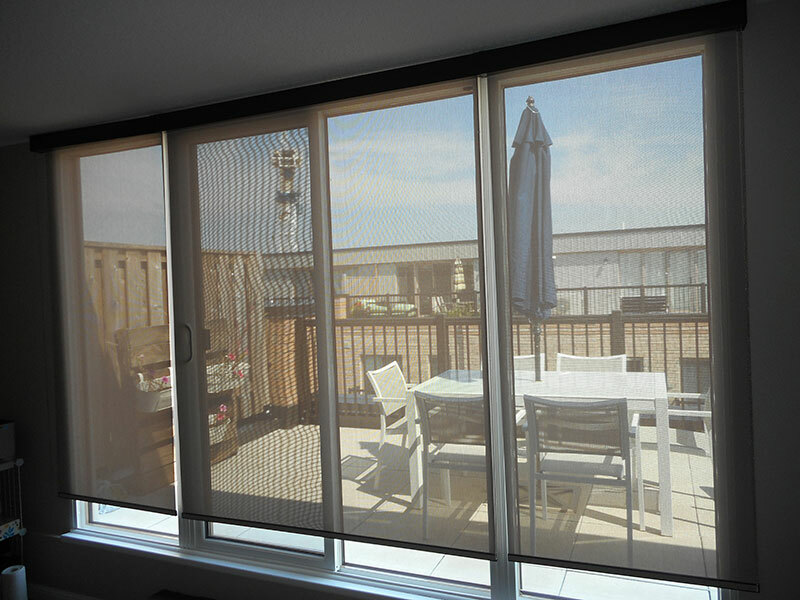 Lastly, a Solar Roller Shade (5% Opacity, Collection: Zenith, Colour: Alabaster) was used to cover the windows on their top floor, providing energy efficiency on the hot and cold days, but still preserving their beautiful view of downtown Toronto. 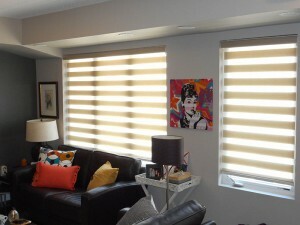 This was a window coverings experience to remember!